This project involved a 10,000 sq. 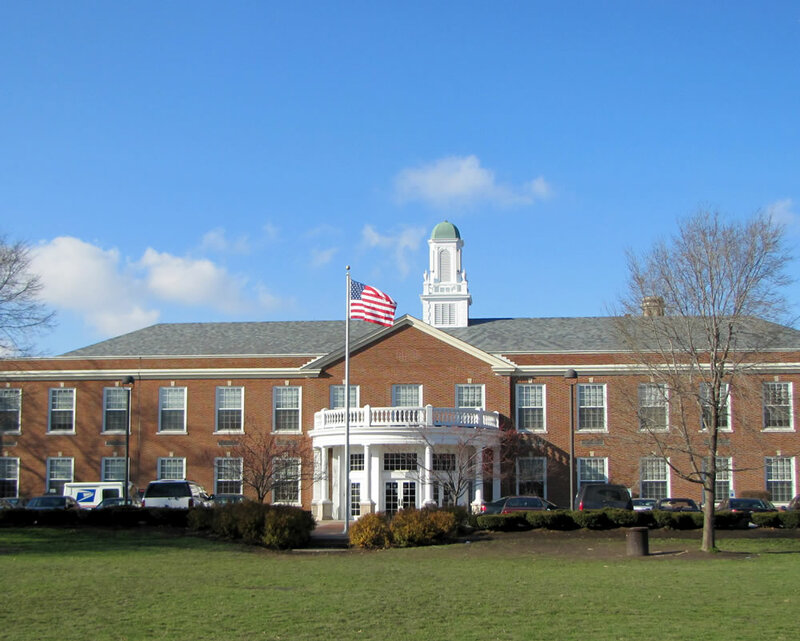 ft. two-story addition to the existing high school building to expand the existing cafeteria and dining areas. Existing classrooms and adjoining areas of the building where renovated to accommodate the new addition. 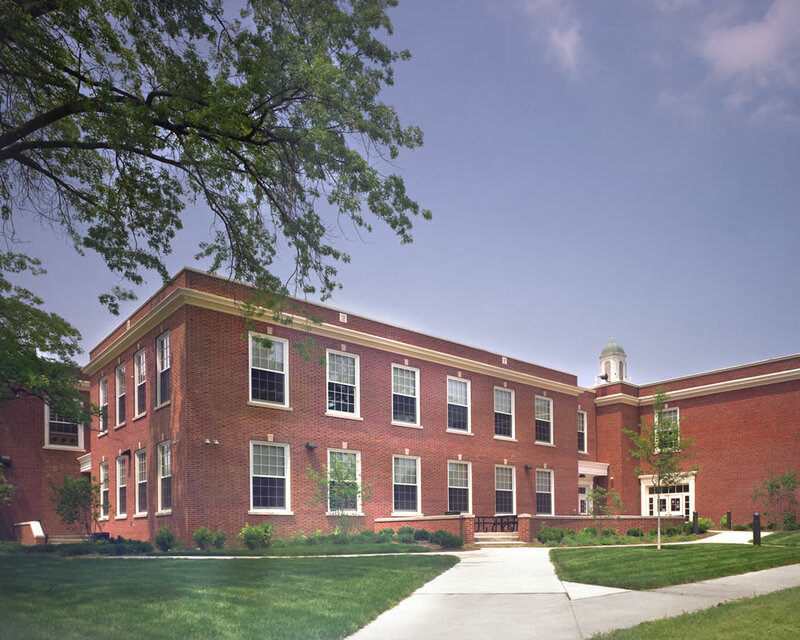 All new mechanical and electrical systems were integrated into the traditional architecture of the existing high school, which is typical of a Cleveland east-side building. Rooftop mechanical equipment was concealed with custom architectural screening for visual and acoustic concerns. 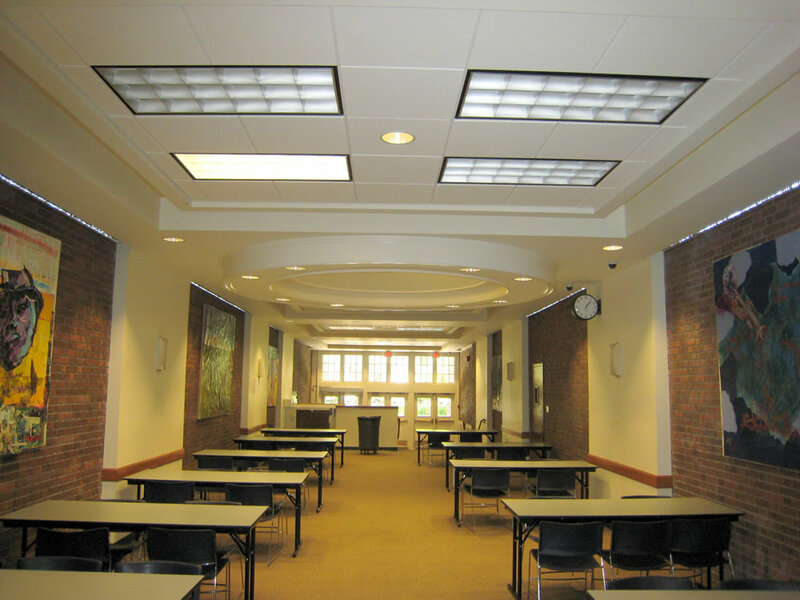 Existing classrooms were upgraded and air conditioned as part of the project, requiring close coordination of ductwork routing through the existing building. Electric service upgrade and modifications to the existing facility steam heating system and fire protection services. 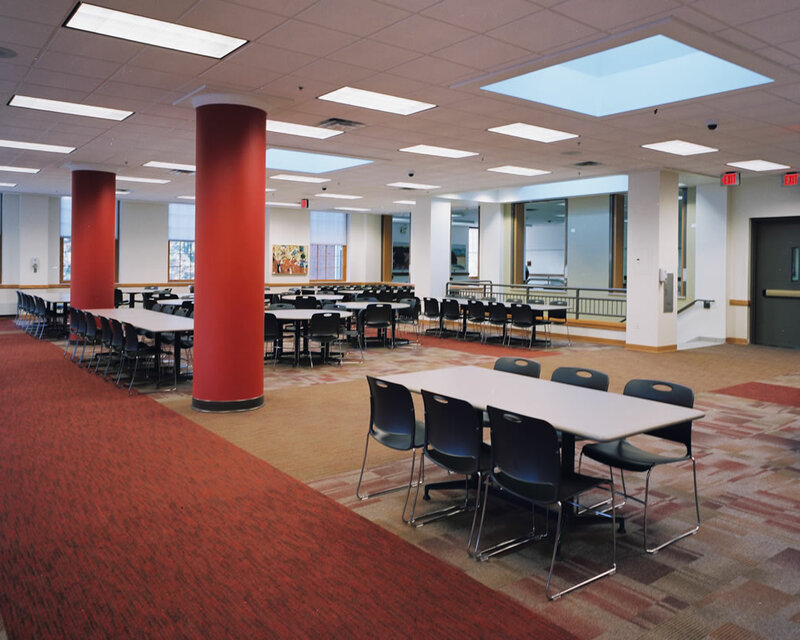 Our office worked closely with the project architect to design new MEP systems for the project to minimize impact on the existing building architecture. 10,000 square foot building addition with 14,000 square foot of remodeled areas.